A cozy addition to New York City's Theater District, showcasing the unique cuisine. Azalea's menu is unique for Italian restaurants. 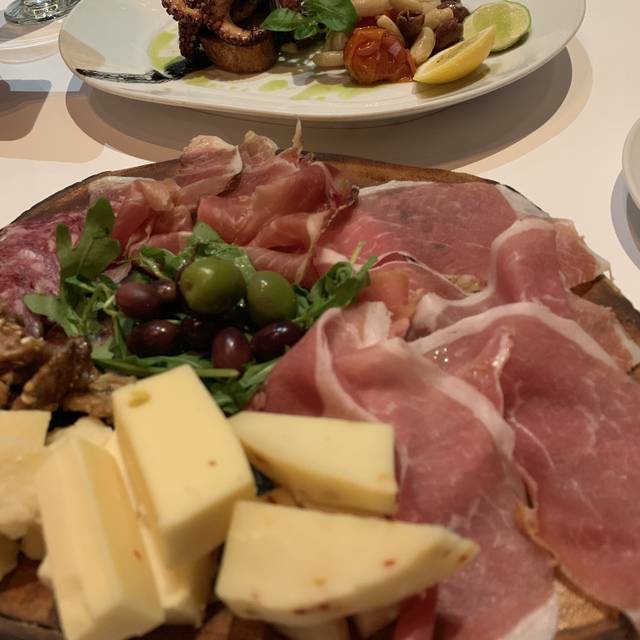 Simple and modern, each bite encompasses vivid flavors and traditions of the Brescia and Amalfi Coast regions. 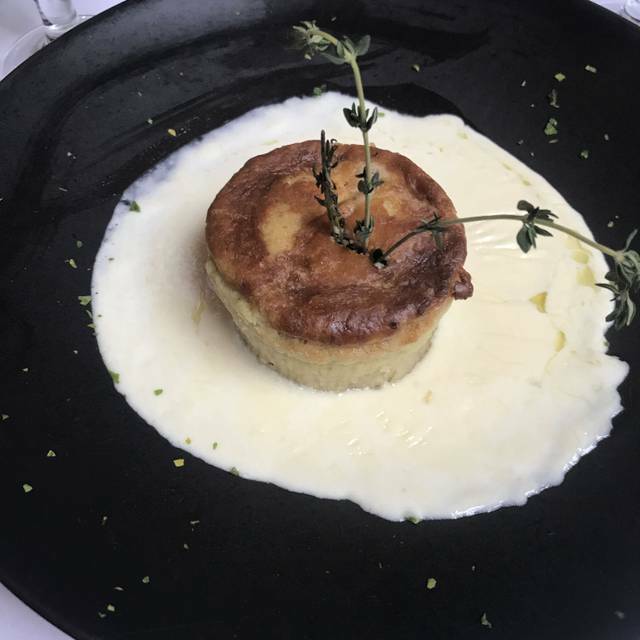 The menu offers selections combining the rich, creamy sauces and hearty meats of Brescia with the fresh seafood and the delicate fruits and vegetables of Amalfi. Once inside, an 18-foot, gently curving mahogany ceiling serves as the blossom connecting the fine woodcarving of the front and side dining rooms and bar area. Georgia O'Keeffe's flower series surrounds guests as they choose from Azalea's distinctive menu and extensive wine list. 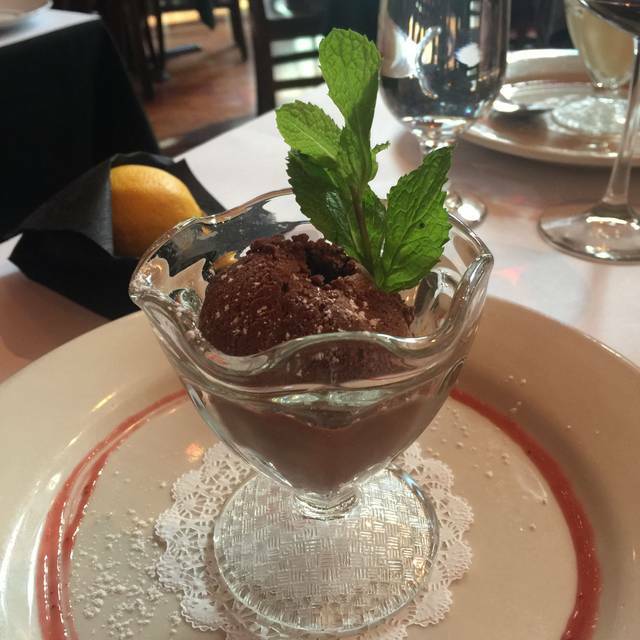 Azalea strives to be a place where extraordinary food meets exceptional service in a warm, comfortable setting. Excellent restaurant for your pre- or post-theater experience, especially for special occasions and/or family gatherings. Nice restaurant. Food and service was excellent. One of my favorite restaurants since discovering while in nyc over 8 years ago. Great service; wonderful food and drink. First time to Azalea! Delicious! Nice atmosphere! Our dinner reservation was for a party of 15. We were visiting the city for the senior class trip for my son. We had tickets to see Wicked. Azalea was a perfect place- excellent food & selection, the service was superb- until the end when we asked the waiter to separate our checks. He was extremely rude And belligerent and said he would not because we did not tell him we wanted separate checks before ordering. He not going to separate them at all. I told him we were not paying all as one bill- some of our party had cash and some had credit cards to pay with. He started yelling at us in front of the entire restaurant. He ended up separating the checks and made us wait 20 minutes to pay our bills and we barely made the 7:00 show. I don’t know what the standard is in NYC restaurants for large parties and separate checks, but I am pretty sure you should not yell at, and belittle, your customers ever. Azalea benefits greatly from its prime location in the theater district. The service was very good; food was fine but nothing special. They met our needs...to eat something good and move along quickly to get to the theater on time. We had a very enjoyable and romantic dinner for my birthday. Our waiters were very nice and prompt, the interior is cozy and our food was delicious. We were happy the noise was not a lot like many restaurants in this area and we can hear our conversation. Service was excellent--attentive and efficient. Location is ideal, right next to parking lot in the middle of theater district. Mom didn't have to walk far. 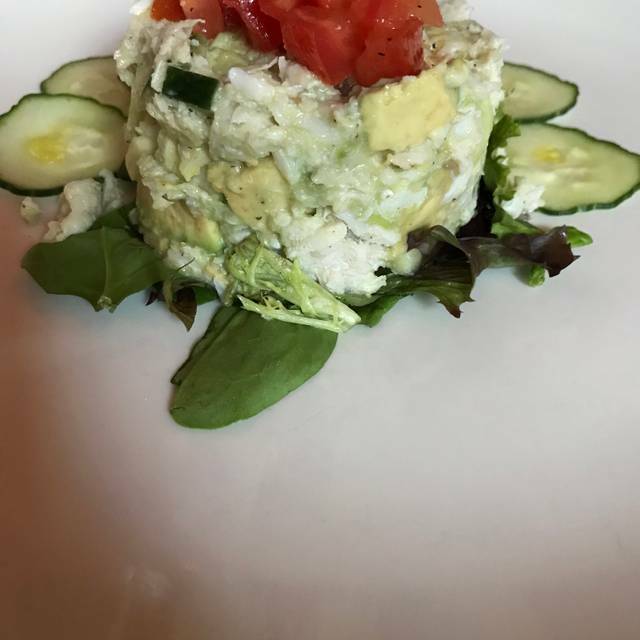 Salad was awesome (fresh crab/avocado/cucumber). Mom and I both ordered the specials. Satisfactory at best. Apple cake dessert was a disappointment --tiny, flavorless and $12 . we got to coffee and literally the waiters forcing us out it was very uncomfortable so we got up and left annoyed! My granddaughter and I dined here before our play. 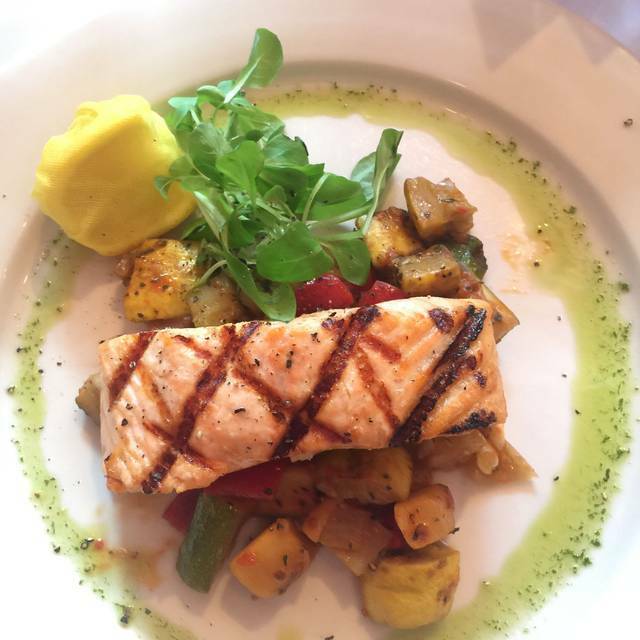 The food was amazing, the service impeccable, the atmosphere was lively but not noisy. I had been there several years ago and had a similar experience. Would highly recommend. The service was good but the waiter was lacking personality. The food was also good but not great. Not quite Manhattan standards. Overall a good experience. Went to Azalea for pre theatre dinner on March 23. Fried calamari was perfectly cooked and tasty. We also ordered gnocchi and lamb chops which were perfect as well. Prices were low and service grest. We will be back! We enjoyed our lunches at Azalea this past Saturday after, March 23, 2019. The food was delicious. The service was outstanding. The waiter was quite friendly and let us sit for awhile before we needed to get to our show. It was very quiet, as it was after 1 PM after the usual lunch and before the dinner crowd would arrive. The only thing I felt was that it was pricey especially the desserts. Most desserts were $12 and we thought that was a bit too much. The lunches were pricey too, but we understood because it is Manhattan prices. But the dessert prices were out of line. I would definitely return to eat and order LESS desserts next time. The food at this restaurant was very good however it is a bit cramped and other guest are seated very close to your table insuring that you can hear their conversation. The waiter just went thru the motions, he was very good at what he does however he never interacted with us and probably wouldn't recognize us if we returned back the next night for dinner. Azalea got the job done however we probably won't return. Prices are also up there. Good food service was excellent. Pricey but it is the city. Absolutely delicious. 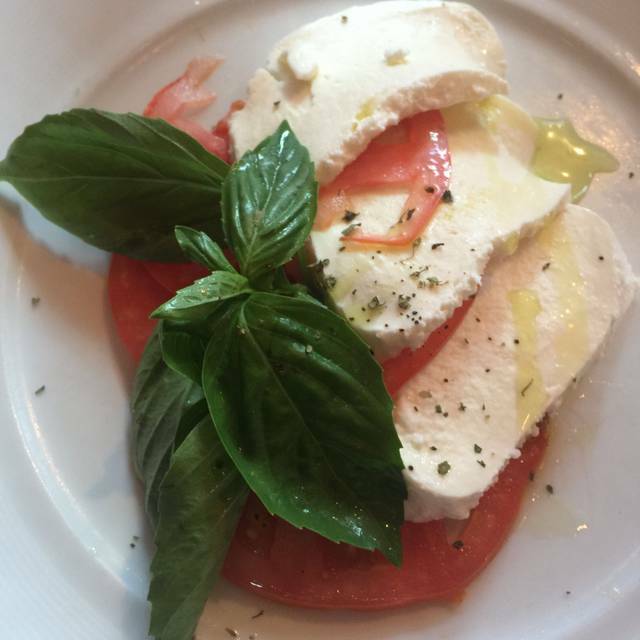 The Buratta, the risotto, the fettuccine. Everything. Attentive sl, friendly service. Efficient, but not rushed. And very convenient to several theaters. I think we'll be back! Great unaasumign place with great food and service. Would deffinately come back. Perfect place for dinner after seeing a Broadway show. Love this restaurant. It has become my #1 restaurant in NYC. Pasta is always fresh and delicious. Tiramisu- the best. Great cozy atmosphere, pleasant & attentive staff. Super management! Food was very good! I had the salmon which was cooked perfectly. Husband had the bolognese and loved it. Service was pretty good but server seemed to be hurrying us along and the second our check was paid we saw him leave the restaurant. Nice atmosphere but very loud table next to us made conversation difficult. Would definitely go back for food but not if I were looking for a relaxing atmosphere. This is a good pre-theater place to dine quickly and then head to a show. Food was wonderful and the staff was very attentive. We were going to see Wicked! and this restaurant couldn't be more convenient since it's in the building as the theatre and is directly adjacent to the entrance. Service staff was super friendly too and very attentive, I'd deff recommend this place again! Good waiter, very convenient to shows and good food. We love Azalea. 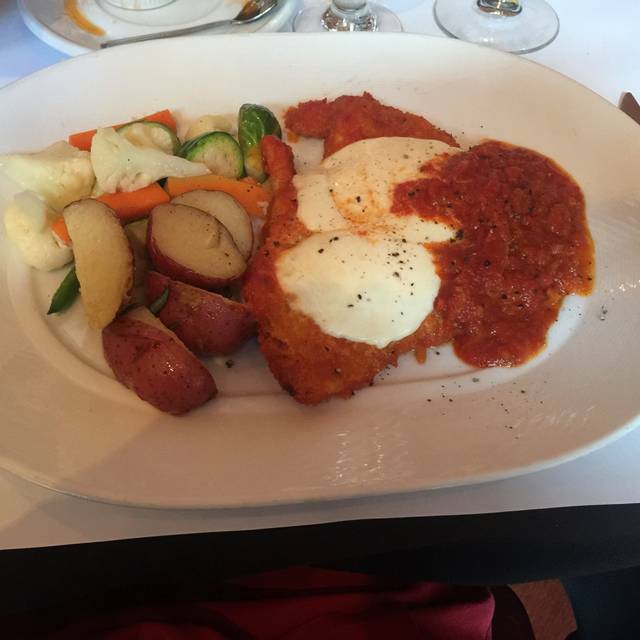 The food is always amazing and the service is outstanding. The food was delicious. We had a great time and staff was wonderful! We al loved it and will recommend to our friends. We will certainly come back again. Lovely place. Food was excellent and service really good. Geographically desirable if your going to a show on Broadway. Food is excellent along with the service. Highly recommend this place for pre/post or dinner with friends!! Nice Italian restaurant off Times Square - worked well for our family as we were tired after a long day and not up for anything too extravagant. 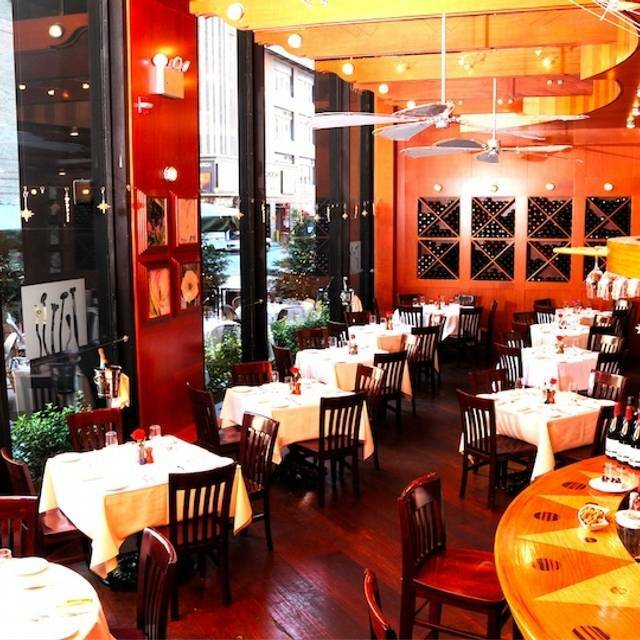 Tasty food, good wine, reasonably priced, with excellent waitstaff. Had read good reviews on Azalea, but our experience was so-so. As per my husband, his rigatoni bolognese was good. 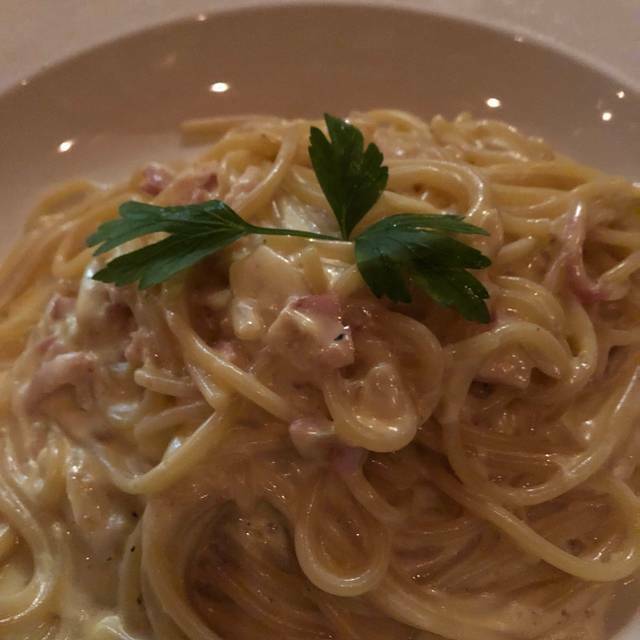 However, I ordered the spaghetti carbonara and found that it lacked flavor and was tasteless. A very limited menu and pricey for what was offered. Not going back. Everything was amazing...will definitely be returning!! !